Now, before you start raising your eyebrow about why a company that makes industry-specific accounting software is recommending general purpose apps, keep a couple of things in mind. First, this is about communicating and coordinating work, and not directly making the booze. Also, sending an office memo to a guy out making sales calls isn't governed by the ultra-strict, and complex laws and regulations like the liquor industry is. You make a mistake using Dropbox, and Bob gets the wrong price list. You make an inventory mistake because you used QuickBooks, which can’t handle the distinct and specific accounting needs of a distillery, and you get a visit from one of Uncle Sam’s less friendly associates. Here are some of my favorite. There are several apps that do close to the same thing, and any preferences ultimately come down to how using it clicks with you. Experiment and find which ones work best. 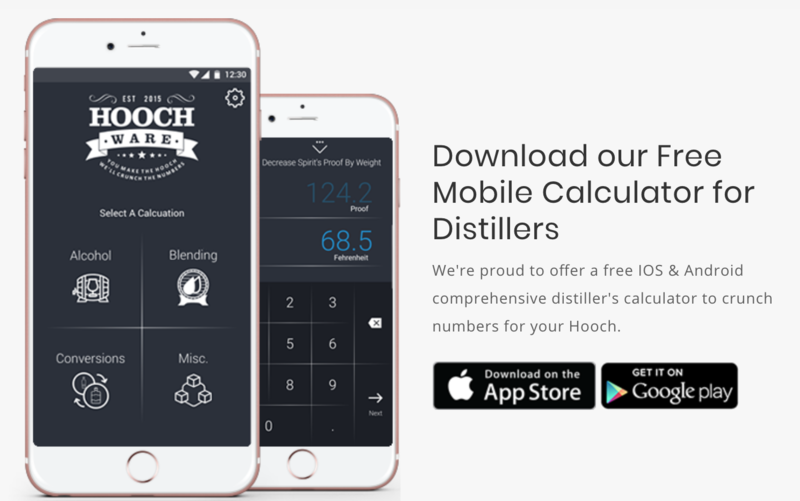 This comprehensive distiller’s calculators is must have for every distillery. It helps you crunch the necessary numbers to make your craft spirits prefect. Need to figure out some blending combinations? Look no further. The app has options for just about anything you can think of. No matter what you are trying to configure, HoochWare’s app can do the calculations to make it right. Dropbox is the most popular cloud-based file sharing app out there. It works great across all platforms and devices, so your resident Macolyte who has it on their iPhone can easily share files with someone using a Windows based PC. Dropbox can also generate a download link for content that can be sent to people not signed in on the other user's account. Another attractive feature about Dropbox is that they take the least intrusive stance on your files. Some services terms and conditions claim exclusive rights to anything you store in their cloud. Dropbox claims the minimum licensing rights needed to legally take your files and share them the way you need them to be shared. If your distillery ever gets paid via credit card, Square is a great app to have. There is no monthly fee, and the percentage they take per transaction is low. (2.75% on a swipe, and 3.5% plus $.15 on manual entry). It’s secure, portable, and you get the money in your account by the next business day. Part of running a business is effectively communicating with the people you work with. That can get complicated, though. 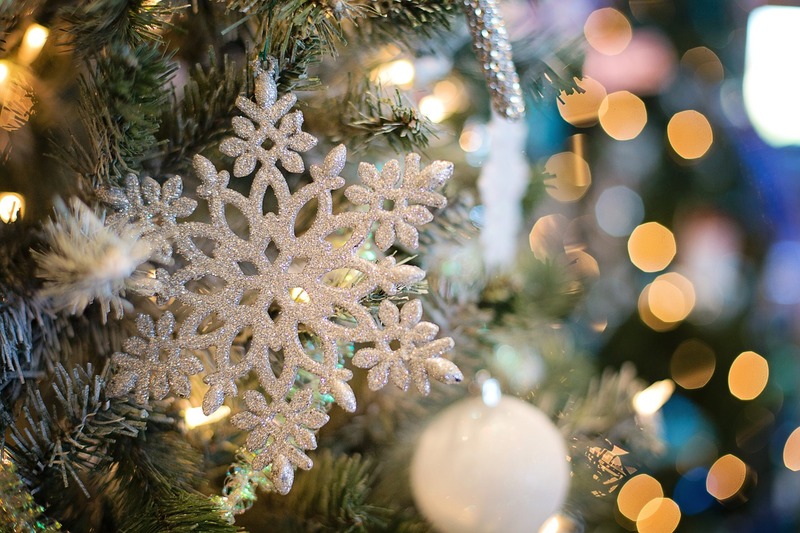 Between jumping from email, text, and various messaging services, it can be a real hassle getting important announcements out. Slack is an instant messaging platform that allows users to chat and share files in an easy to use format. There is no limit to the number of users that can be included, and public and private chat rooms can be made in a snap. Most businesses using Slack say they send less internal emails, need fewer meetings, and saw an overall increase in productivity. 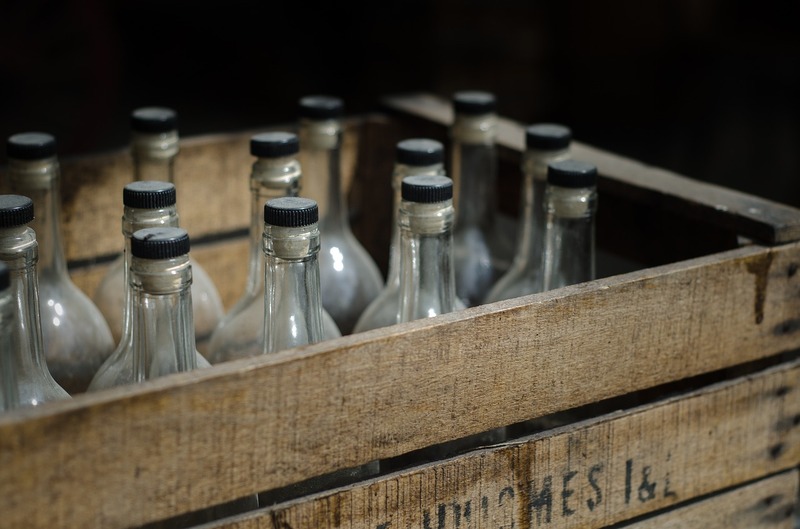 Email marketing probably plays a big part in your distillery’s business strategy. MailChimp is one of the better tools to help manage mailing lists, and emails out there. The app lets you build and customize email templates, and tracks performance, so you can see when an email hits the right note with people. It’s free for the first 2000 subscribers/12,000 emails, which is great if you’re just starting out.